In the wake of similar deals with rivals Comcast and Verizon, Netflix has reached an agreement with AT&T for direct access to their networks. It's a move that'll allow Netflix to sidestep congested Internet pipelines largely responsible for poor performance when streaming from the popular video service. In an e-mailed statement to Mashable, AT&T confirmed they reached an interconnect agreement with Netflix in May and have been working with them ever since to improve the viewing experience for their mutual subscribers. AT&T said they just now starting to turn on the new connections, a process that'll be complete in the coming days. As the publication points out, these interconnect agreements (sometimes also called peering agreements) are commonplace on the Internet. The goal has traditionally been to balance traffic between providers but recently, Internet providers have been requesting compensation for such agreements. 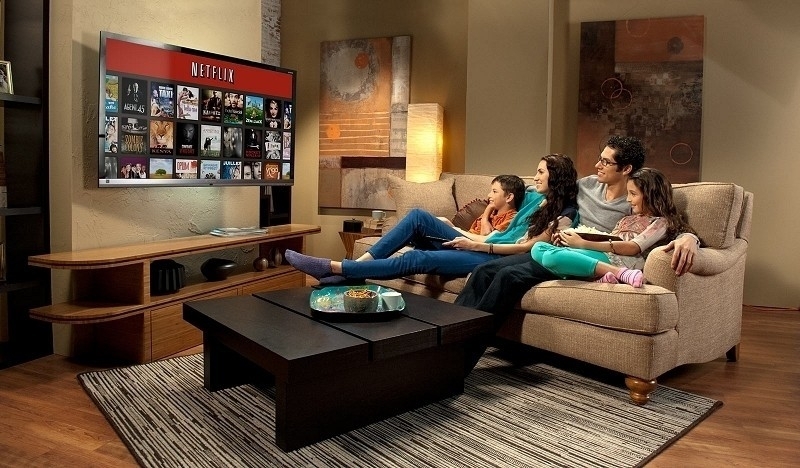 Netflix is pretty much at the mercy of Internet providers and is having to pay up. It's unclear just how much AT&T is charging for the direct connection although I suspect it's probably in line with what Comcast and Verizon command. Such an agreement wouldn't be necessary if it weren't for Netflix's tremendous popularity. Just over a week ago, the site announced it has more than 50 million total subscribers spanning some 40 countries around the globe. If Netflix wants to keep these customers happy and continue to attract new members, they will have to do everything in their power to make sure content is delivered in a high quality fashion.